Google announced they have renamed the rich snippets testing tool to the structure data testing tool and have have improved the rendering of the rich snippets, cleaned up the user interface, and added in many new languages. The tool is still located at google.com/webmasters/tools/richsnippets but was renamed to better fit what it does (all structured data, not just rich snippets). 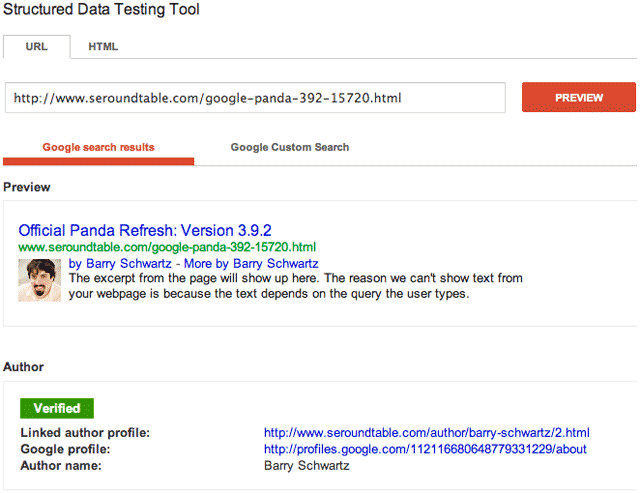 An improved display in rich snippets in the testing tool to better match how they appear in search results.